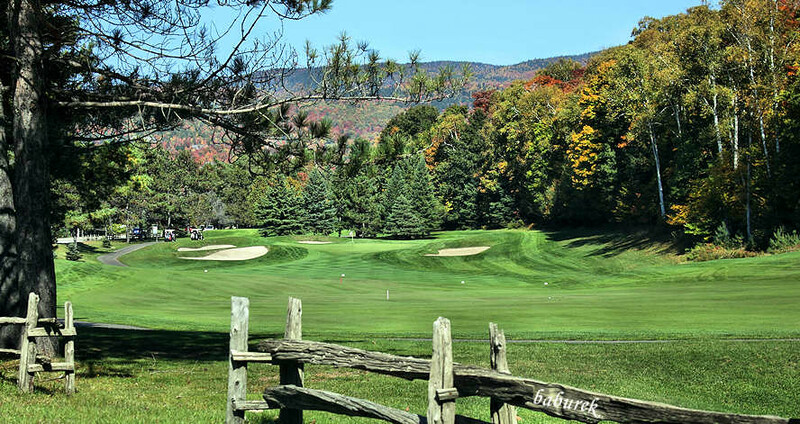 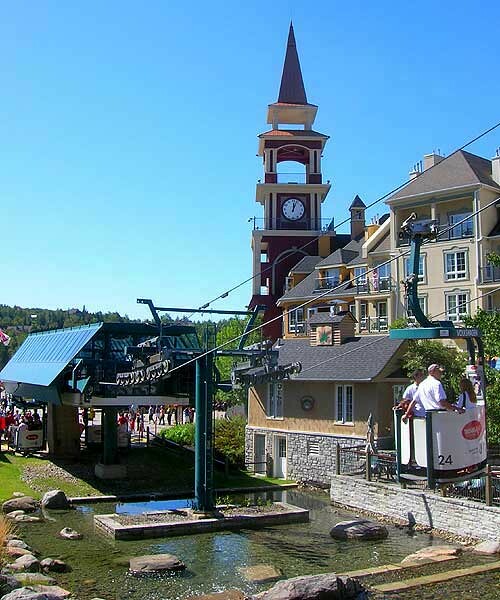 Throughout the years numerous day trips or longer stays at Mont Tremblant, or in the surrounding area of Laurentians region, resulted in a large number of photographs, some of which are found in all four of four seasons Mont Tremblant photo galleries. 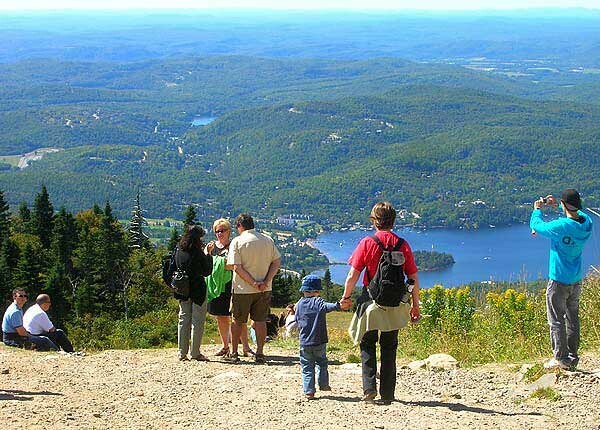 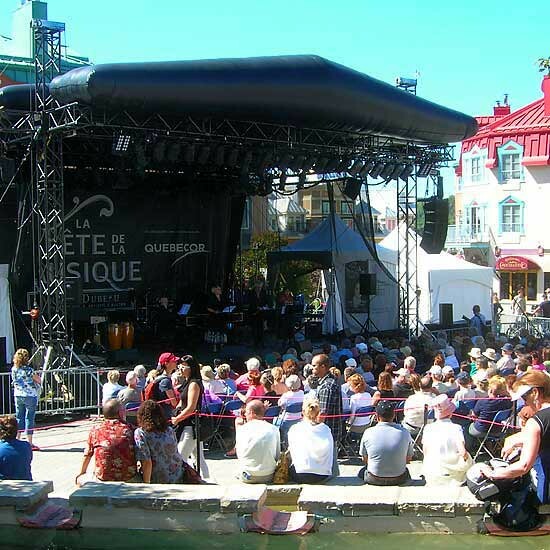 Mont Tremblant is located in the Laurentians (travel notes) region of Quebec. 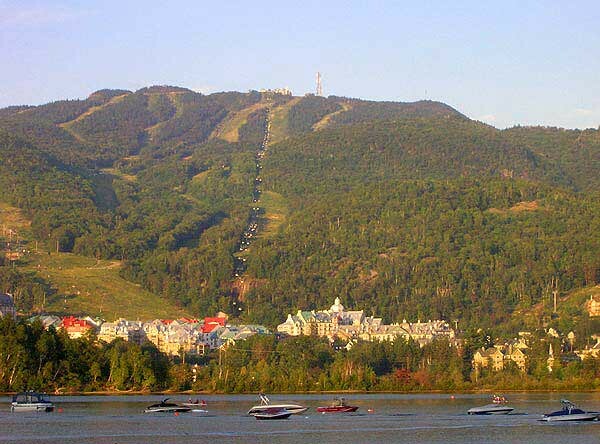 Mont Tremblant (968 meters or 3.175 feet), all season resort is one of most attractive ski hills on the eastern side of North America (map). 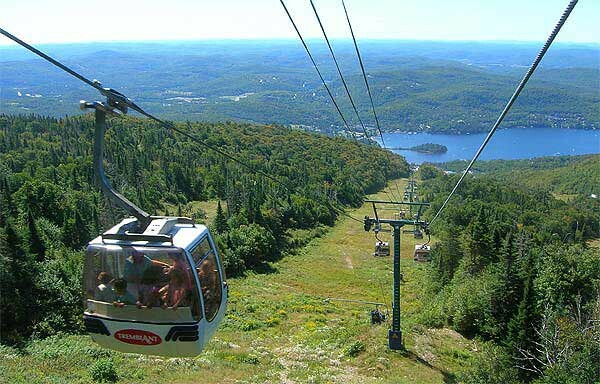 Mont Tremblant is located in the heart of Laurentians region, just north from Montreal, in the province of Quebec, Canada. 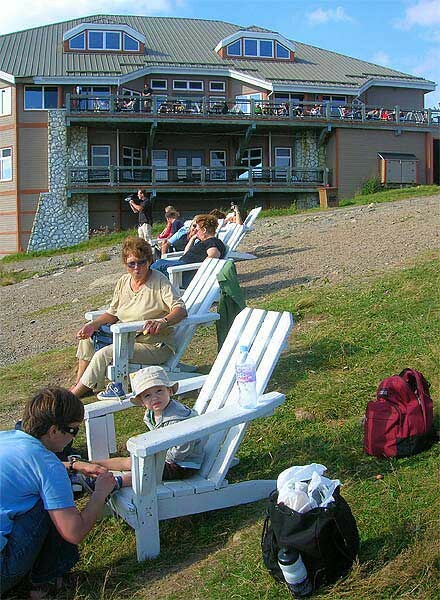 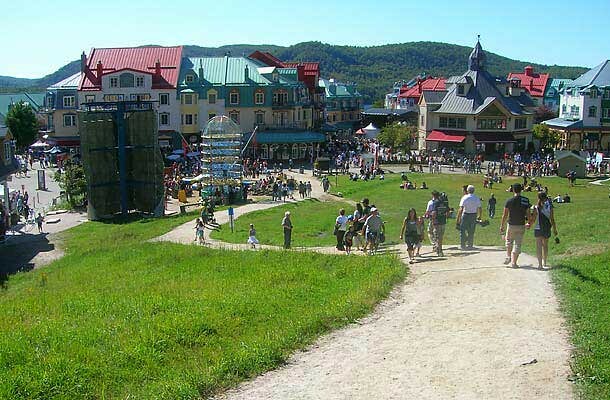 Mont Tremblant provides numerous accommodations in pedestrian village but also in the surrounding area. 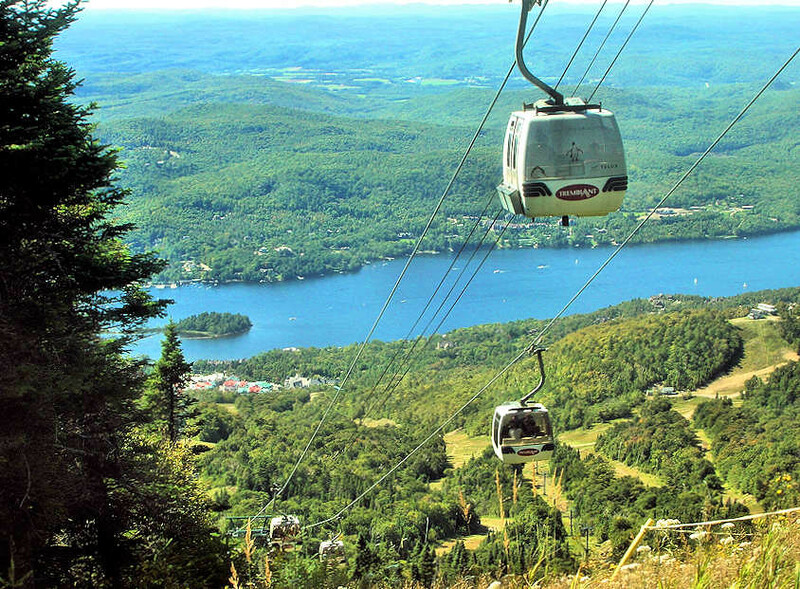 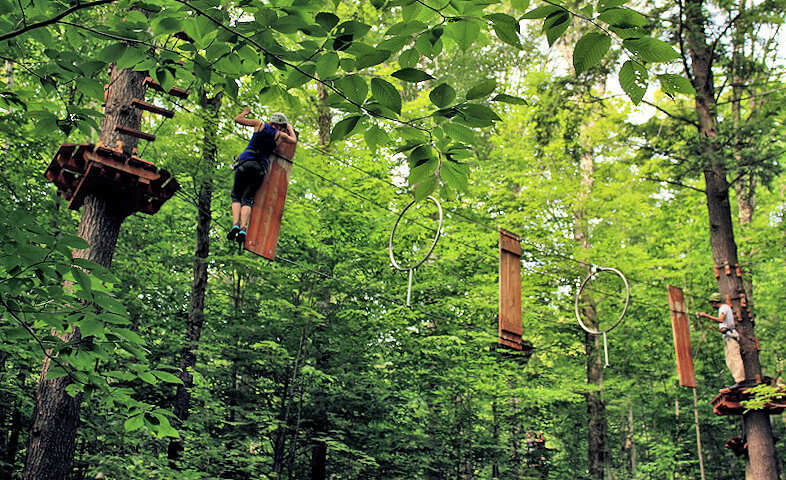 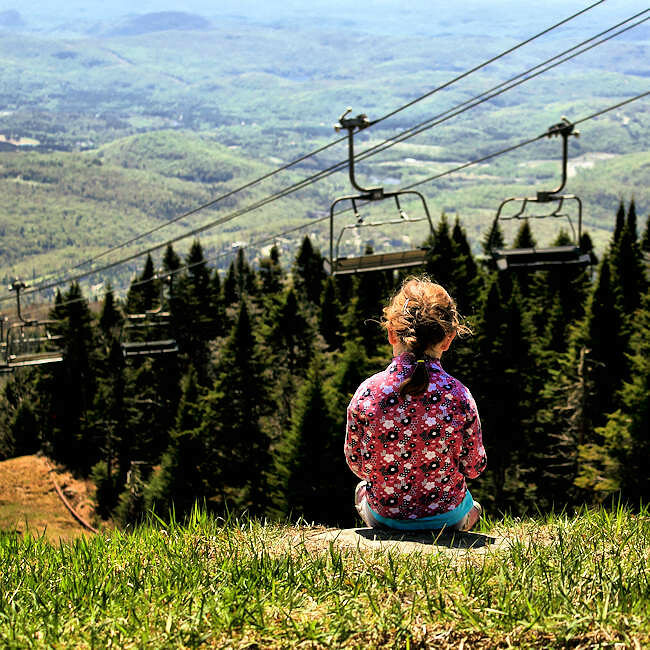 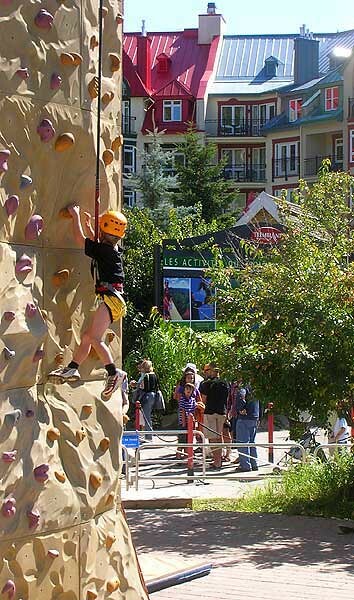 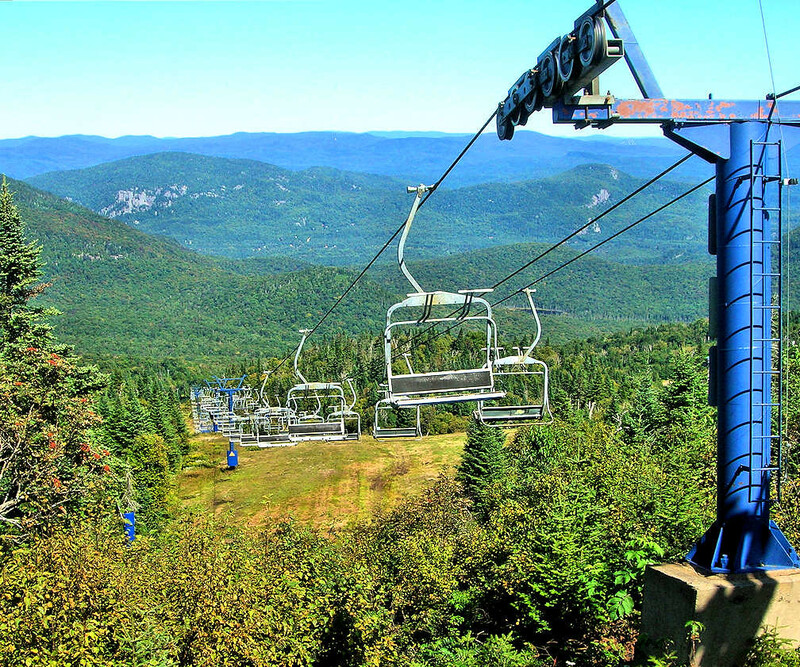 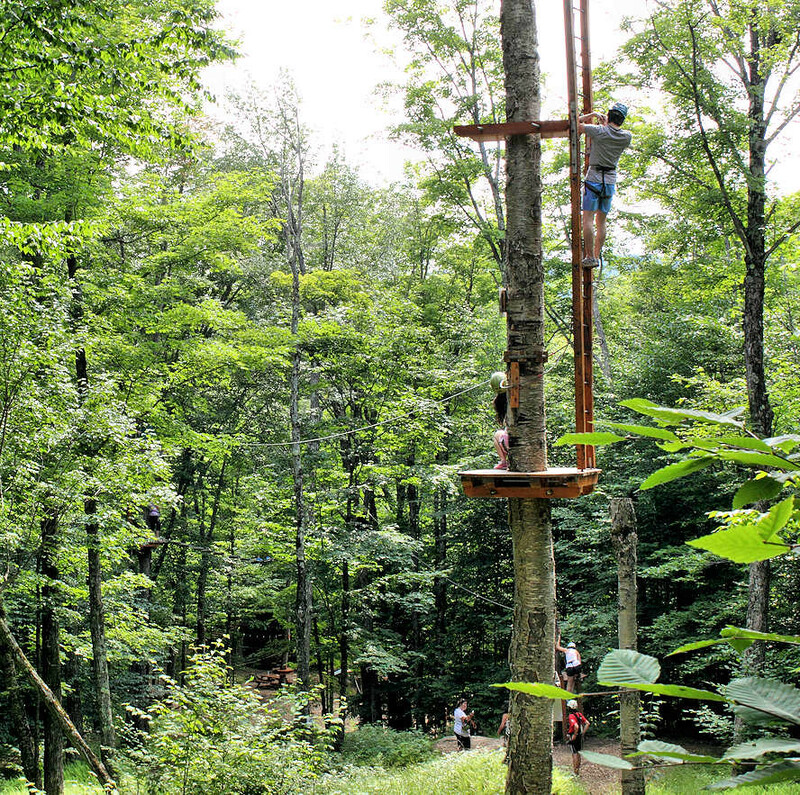 Large number of outdoor activities in Summer include gondola ride to the top of the mountain, a few hiking trails, luge, rock climbing, zip line, aerial adventure courses, mountain biking, golf course, activities on the lake, etc. 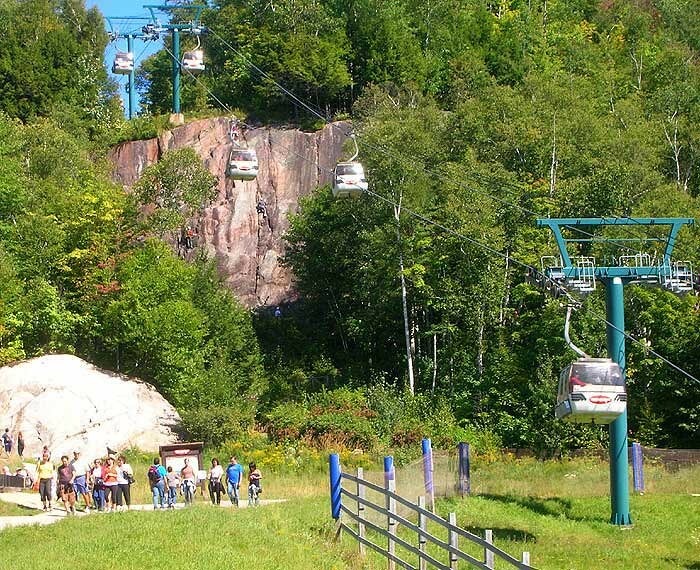 Mont Tremblant has a racing track and there is Mont Tremblant airport. 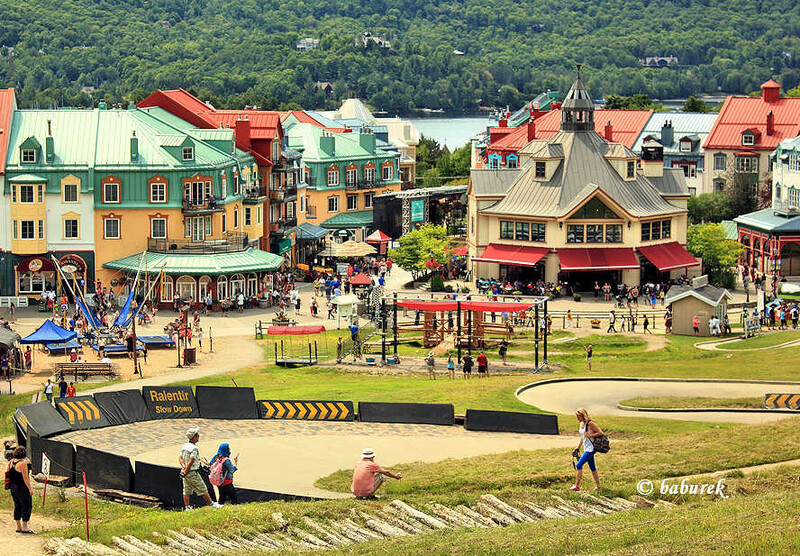 Mont Tremblant is also featured on a few of our video clips… – after all not many people roller-blade on Mont Tremblant.